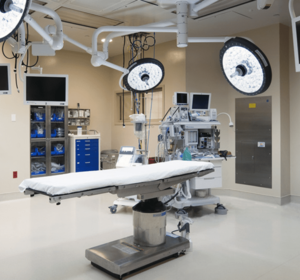 As technology progresses, medical facilities rely more heavily on advanced electrical equipment for critical patient care. Special protection against electric shock is required by NFPA 99 (2015 Edition) Code and NEC (2014 Edition) to be installed in all “wet procedure locations”. Isolated Power Systems are the preferred method of achieving this protection where power interruption cannot be tolerated. For more than 50 years, PG LifeLink has been providing Isolated Power Systems to healthcare facilities. 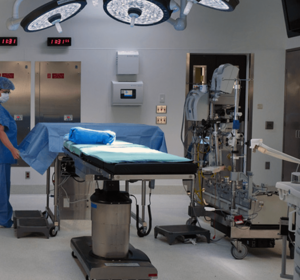 With decades of experience in protecting patients and caregivers in the healthcare industry, we custom design and manufacture Isolated Power Systems for many locations within hospitals, surgery centers and other critical care medical care facilities. Where do you need Isolated Power? Thousands of hospitals across the world rely on PG LifeLink’s Isolated Power equipment to protect their patients and employees. PG LifeLink partners with surgery centers across the country to keep their operating rooms safe with Isolated Power Systems.